A North Carolina property owner’s request that auto body shops help pay for hazardous waste cleanup there demonstrates the “cradle-to-grave” issue collision repairers have with their waste. In a nutshell, the government holds an environmental waste producer like a collision repairer responsible for their materials even if the body shop had in good faith contracted with another party to dispose of it. If something happens with that party or further downstream in the waste disposal chain, the shop can still be tagged to help cover cleanup costs. A-1 Auto Body owner Mark Baker was among repairers contacted in 2017 by Trex Properties counsel Justis Law Firm with a carrot-and-stick offer. 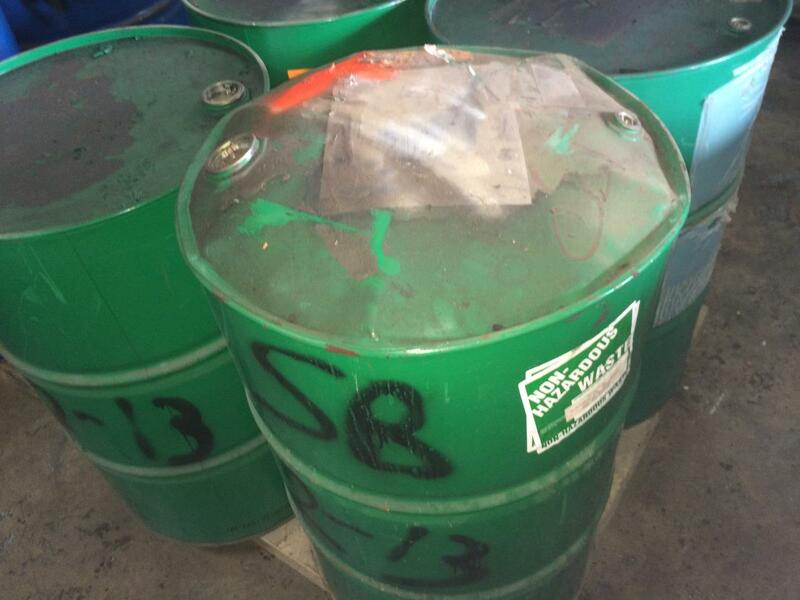 Either pay $2,000 in a one-time settlement and indemnification or risk a lawsuit to recoup what Justis said the shop owed Trex for cleaning up a former Detrex site at 3114 Cullman Avenue in Charlotte, N.C., tied to 165 gallons of the shop’s hazardous waste. Trex had bought the land — and assumed the responsibility — from Detrex. Baker said he had contracted with Environmental Marketing to remove the waste generated by his Middlesex, N.C., body shop. Ultimately, the materials were sent to the facility, where residual contaminants from years of treating solvents there led to regulators demanding Trex take action, according to Justis Law Firm managing member Gary Justis. Justis said neither Trex nor Detrex were to blame for the situation. “They (Detrex) didn’t do anything wrong either,” he said. “We’re seeking recovery of costs under (the Comprehensive Environmental Response, Compensation, and Liability Act) for parties who generated and transported waste” taken to the facility, he said. CERCLA “has nothing to do with fault,” he said. 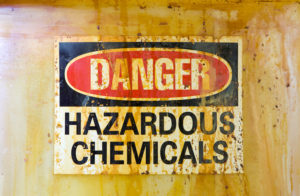 An Environmental Protection Agency spokesperson in December 2017 indicated that a hazardous waste producer could indeed under CERCLA be held responsible “for the presence of hazardous substances at a site,” even if the producer didn’t put it there. Justis Law Firm attorney Matthew Merryman cited the 1990 “National Oil and Hazardous Substances Pollution Contingency Plan” in connecting A-1 Auto Body with costs associated with the site. When asked why repairers who sent waste off in good faith should have to cover the downstream costs for conditions caused by another party, Justis asked why they shouldn’t. Merryman estimated in a July 14, 2017, letter to Baker that Trex would pay $4.6 million to undertake Resource Conservation and Recovery Act corrective action work at the site. He said Trex had paid about $1.9 million already through March 31, 2017. In late June, he wrote that he still hadn’t heard anything. North Carolina DENR records indicate at least one other body shop was contacted by Trex with a settlement offer. An unspecified person wrote to the state Justice Department stating they’d been asked by State Road, N.C.-based Swift’s Body Shop to look into a letter from the Justis Law Firm. The document is similar to the one Baker received. A Sept. 1, 2017, letter from Merryman offered to indemnify the shop for 600 gallons in exchange for a $4,000 settlement payment. The offer was cheaper than the buyout premium state or federal regulators or other private parties would give, Merryman wrote. Justis said he couldn’t comment on Trex’s strategy when asked if the company indeed pursued lawsuits against shops which refused to settle. “Many parties did settle,” he said. The Cullman site appears to have become more complicated in 2015, based on an Environmental Protection Agency account. Detrex had contracted with Parts Cleaning Technologies to handle the site, according to the EPA. The Justice Department announced in May 2017 it had indicted PCT for “illegally abandoning more than 10,000 gallons of liquid hazardous waste and more than five tons of solid hazardous waste in trailers on the company’s property,” including the 3114 Cullman site.